On an interview with the Rolling Stone magazine Kauffman said that a reunion episode won’t hold the hype of the show’s committed fans and might disappoint them. 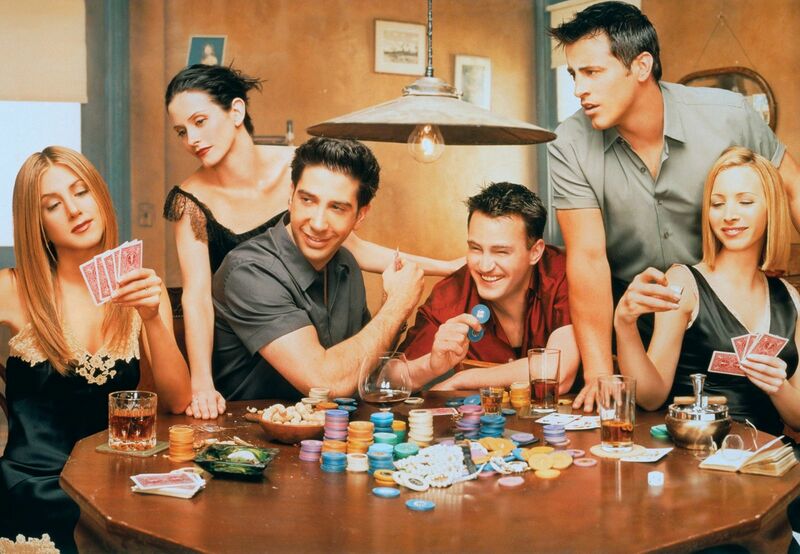 4 years ago Netflix made a big move acquiring Friends, which was debut on 1994, in a massive deal – 118 million dollars! Marta shared her experience with the show airing in Netflix – her daughter’s friends asked if she is familiar with ‘that new show’ that lately launched on Netflix. It’s not only Marta who doesn’t like the idea of a reunion – Matt LeBlanc (better known as Joey Tribbiani) also said it will never happen. 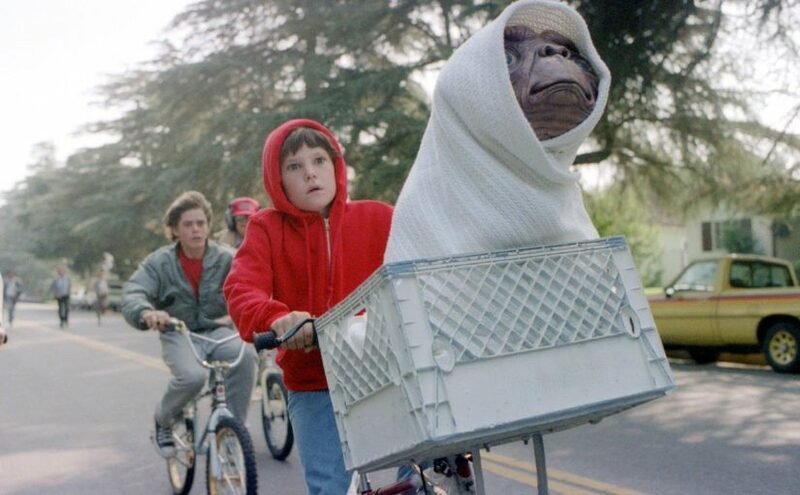 When ‘E.T.’ stars meet ‘Haunting Of Hill House’. 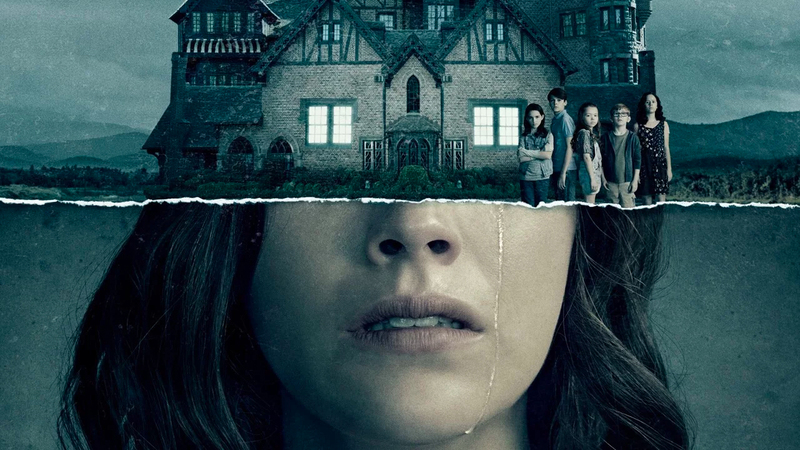 Netflix’s latest horror show, The Haunting of Hill House This modern reimagining of the Shirley Jackson novel follows a fractured family confronts haunting memories, Flashing between past and present, of their old home and the terrifying events that drove them from it. 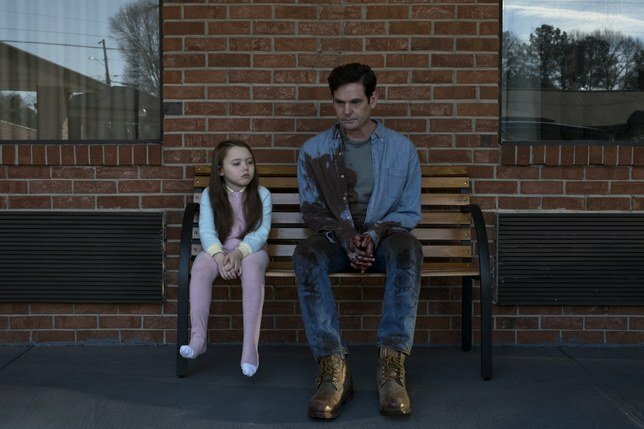 One of the ‘Haunting Of Hill House’ cast member is the Star Of ‘E.T.’, Henry Thomas, who played little and the show’s fans are losing their mind- especially because watchers were so distracted by the hidden ghosts peppered about the place and the fact that they were crapping themselves with fear, that many of them didn’t notice this major detail- Littel Elliott from E.T. is an adult now and took the place of the young dad in the Netflix series. Wait. WAIT! So the dad in Haunting of Hill House is the same guy that played Elliott in E.T.? Mind. Officially. Blown. It’s Friends 24th Birthday Today! Friends is an American television sitcom that we all know and love even before the days of Netflix, Amazon Prime, and binge-watching series. This was when a sitcom, named Friends (which aired on NBC from September 22, 1994, to May 6, 2004), reigned supreme, including one particular American series that soon became one of the most iconic TV shows of its time. It means today it’s Friends 24th birthday!!!! Warner Bros. Studios in Burbank, California was where the show was filmed and took place at. 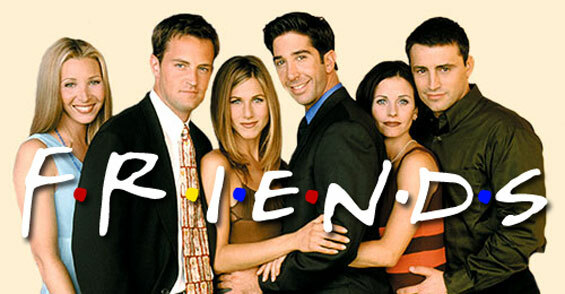 All 10 seasons of this loveable sitcom ranked within the top ten of the final television season ratings; extremely reaching the number one spot in its eighth season. The series finale was aired on May 6, 2004, watched by around 52.5 million American viewers, making it the fifth most-watched series finale in television history, and the most-watched television episode of the 2000s decade. 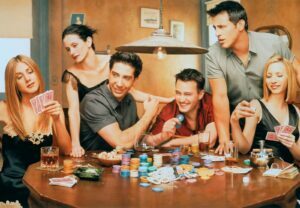 During that decade, Friends sitcom told us the story of a group of pals living in New York City, with Ross, Monica, Chandler, Rachel, Phoebe and Joey, starring Jennifer Aniston, Courteney Cox, Lisa Kudrow, Matt LeBlanc, Matthew Perry and David Schwimmer, all guiding us through the ups and downs of relationships, careers, babies, big city life and, the important of all- friendship. 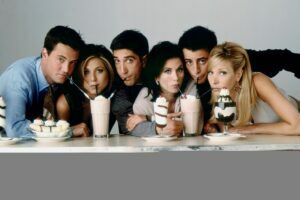 Although Friends ended in 2004, the cast is still making bank- some cast members’ careers after the show were more lucrative than others. 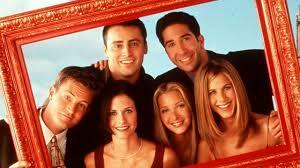 Individually, friends stars net worth starts at $70 million, with the highest earners reaching $220 million. The show’s lowest-valued cast member would be Lisa Kudrow. Back in the day, she played Phoebe, the quirky one in the group, and though Friends was one of her biggest roles, she’s still active in Hollywood has been on such shows as The Comeback, The Unbreakable Kimmy Schmidt, and Grace. Next up is the one with his famous line: “How you doin’?”- who else than our beloved Matt LeBlanc. His recent stint as a Top Gear host may have been brief, but his net worth reportedly stands at a cool $80 million. He played Joey In the series, the goofy (and stupid with the big heart) character. 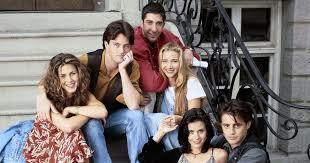 Matthew Perry stands firmly next to his co-star, LeBlanc, and onscreen roommate, also worth a nice $80 million. Matthew has found some success in films and also with his stage work, after playing the permanently wisecracking Chandler. David Schwimmer, Dr. Ross Geller, should be with an estimated worth of $85 million after playing the smart guy in the group, the dinosaur lover- and Monica Geller brother. The next one is Courtney Cox that her net worth is slightly more north of her co-stars’! Cox comes in a comfortable $120 million. Since leaving behind the clean-obsessive (OCD much?) Monica, she stars in Cougar Town for six years, and also had a hand in many film and TV projects since then. Cox and ex-husband, David Arquette, own their own production company, Coquette Productions. In August, they announced that Cox will join the cast of the Shameless next season (US version). Friend Highest valued cast member is Jennifer Aniston, who reigns with a tidy $220 million net worth. Aniston isn’t only known for her role as Friend group member Rachel Green, she also known for numerous Hollywood movie roles, for her marriage to Brad Pitt (her ex-husband) and Justin Theroux. Posted on September 23, 2018 Author NufarCategories UncategorizedTags Amazon Prime, binge-watching, Birthday, Chandler, Courteney Cox, David Schwimmer, Friends, Jennifer Aniston, Joey, Lisa Kudrow, Matt LeBlanc, Matthew Perry, Monica, Netflix, Phoebe, Rachel, Ross, series, TV Shows, Warner Bros.
After Netflix released a teaser of Stranger Things‘ but Netflix has just confirmed the show won’t be returning until the summer of 2019. 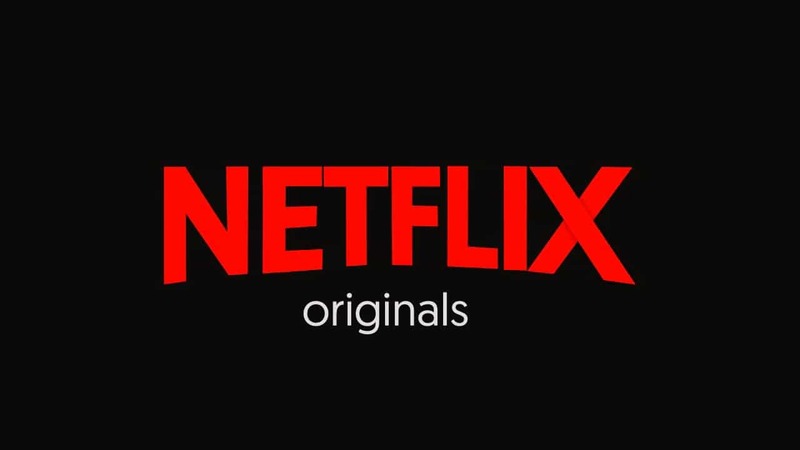 Netflix programming boss Cindy Holland stated “worth the wait,” of the 15 months wait between the seasons two and three. “It’s a handcrafted show,” continued Holland. 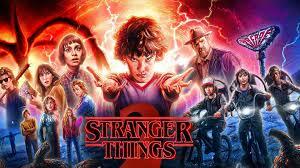 “The Duffer Brothers and Shawn Levy – they understand the stakes are high. They want to deliver something bigger and better than last year. I think it’s going to be a fantastic season. It will be worth the wait.” Holland also added that season three will be delayed because of added special effects. “It’s a really exciting season, just takes a little more time,” Holland explained. The new season is set to take place in the summer of 1985 and will introduce two new cast members. Netflix has released the first image of Olivia Colman as Queen Elizabeth II in the new season of ‘The Crown’ has been released. 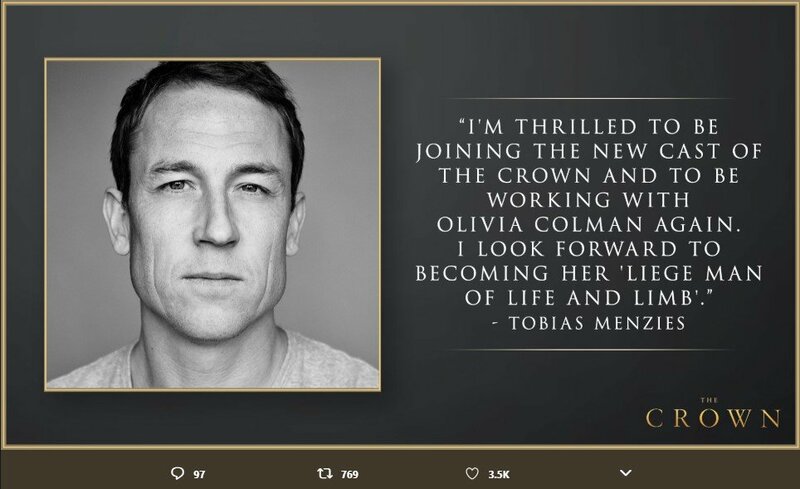 Colman will play Queen Elizabeth alongside Tobias Menzies, who will play Prince Philip. The new season is now in production. Colman, The 44-year-old Broadchurch star, will play Her Majesty in the third and fourth seasons of ‘The Crown’, taking over the role from Claire Foy In the smash hit. In the image, posted on Twitter, Colman’s character wears a dusky pink cardigan, wearing her trademark pearls and appears to be deep in thought while she sits at a breakfast table, where she has been served a cup of tea and eating a slice of marmalade toast. Colman has said she is “thrilled” to be taking over the role of the monarch for the third series of Netflix’s blockbuster royal drama. The season starts where the second season ended, covers the period of 1964 till the early 1970s. 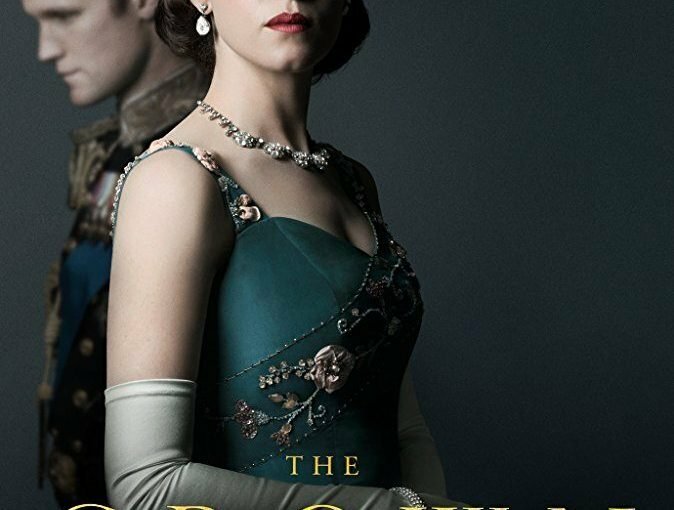 ‘The Crown’ cast includes Tobias Menzies as Prince Philip; Helena Bonham Carter as Princess Margaret, the queen’s sister; Ben Daniels as Margaret’s husband- Antony Armstrong-Jones. Sad that Claire Foy is going but I still can't wait for the next season! 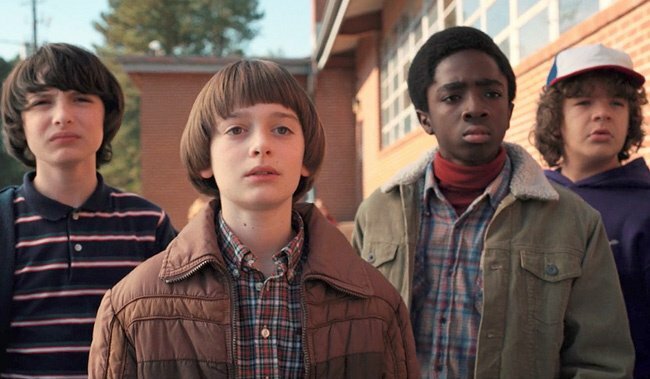 Season 3 is expected to premiere in 2019. Netflix’s decision to pick-up “Lucifer” took the fans of the supernatural TV drama by a pleasant surprise who were earlier mourning its cancellation by Fox. Over the past couple of weeks, the TV world experienced a bloodbath as numerous long-running fan-favorite TV drams were canceled by networks, including “Brooklyn Nine-Nine,” “Marvel’s Inhumans,” “The X-Files,” “The Expanse,” and numerous others. Since then, fans have launched various campaigns to save their favorite TV shows. Some of those campaigns have yielded positive results, as both the “Brooklyn Nine-Nine” and “The Expanse” have been rescued. Enter Fox’s “Lucifer,” whose name can now officially be added to the saved list. Fox unveiled its decision to cancel “Lucifer” at the start of May and after running it for three seasons. 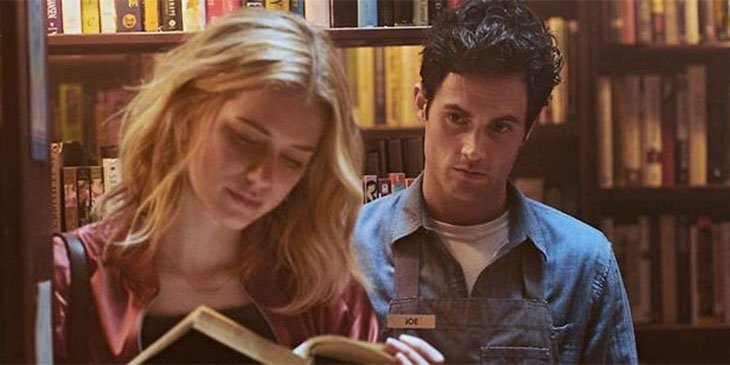 The supernatural drama has now been picked up by Netflix, with the streaming giant ready to stream its fourth season to the viewers. 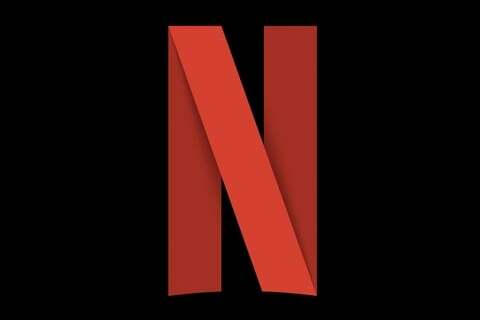 Ever since its cancellation, “Lucifer” was in contact with numerous streaming outlets to keep the series going, before eventually arriving at Netflix. 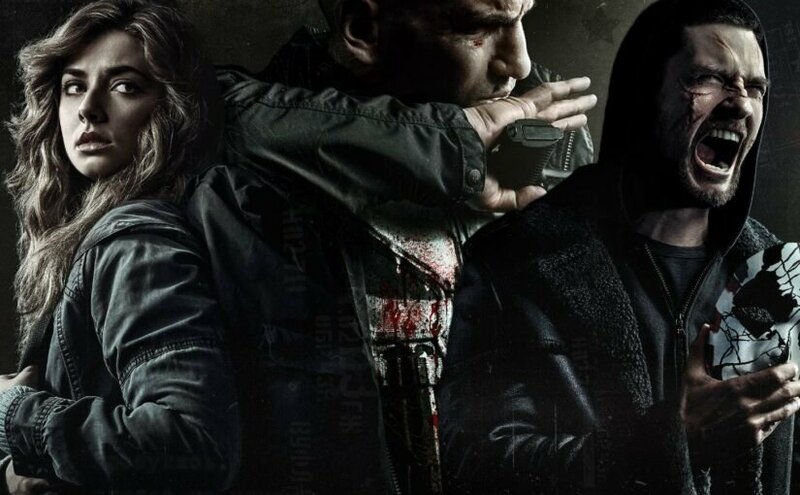 It has also been revealed that Amazon Studios were also initially interested in picking up the series, though eventually Netflix swooped in and won the day. 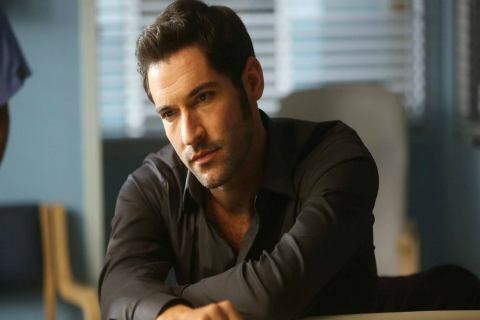 “Lucifer” reveals around the life of Devil (Tom Ellis) who vacated Hell to run a nightclub in Los Angeles, where the LAPD hires him as a consultant to solve crimes. Although it received mixed reviews in its debut season in 2016, the 2nd and 3rd seasons saw its popularity rising. Details have emerged that the 4th season will consist of ten brand-new episodes, plus the two additional “bonus” episodes which would run for the same length of time as the original episodes. The 3rd season, meanwhile, consisted of 22 episodes. 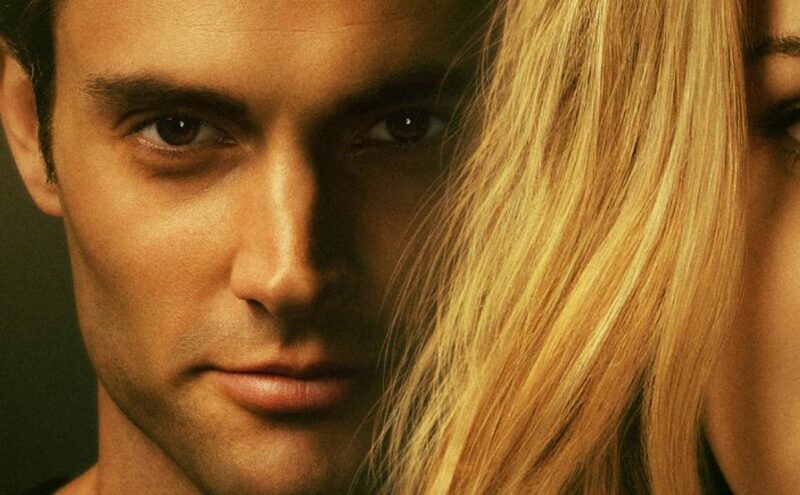 Netflix’s decision to jump in and save “Lucifer” follows the longstanding tradition of the streaming giant to give a new life to fan-favorites. 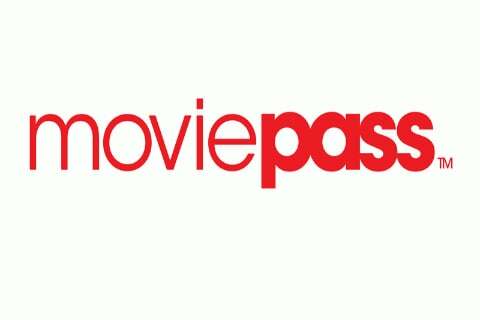 It has saved numerous shows, like “Longmire” and “Arrested Development” in the past.